The more things change the more they stay the same. When most people think about ideals that have staying power like: life, liberty and the pursuit of happiness, we think of dirt and the desire to ride motorcycles on it. 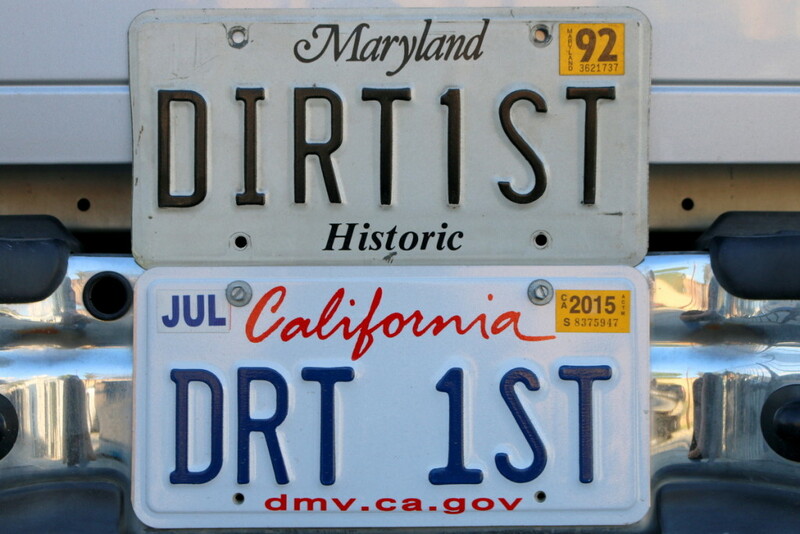 This is exactly the reason why DirtFirst has been around for so long, because people just love to ride dirt bikes! Here is a big THANK YOU to everyone that has followed their passion for riding motorcycles.